Moderation, by definition, means to do something without going to extremes. 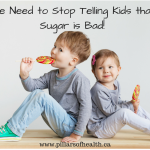 It’s an infamous saying in the nutrition world – “Everything in moderation, right?” I used to call moderation a “dirty word”. Like many of you reading this, I lived in a ruled based food world, personally and professionally. Rules were GOOD. They gave me structure. I could judge my day (and my worth) based on how well I could follow the “diet du jour”. Moderation was not my friend. 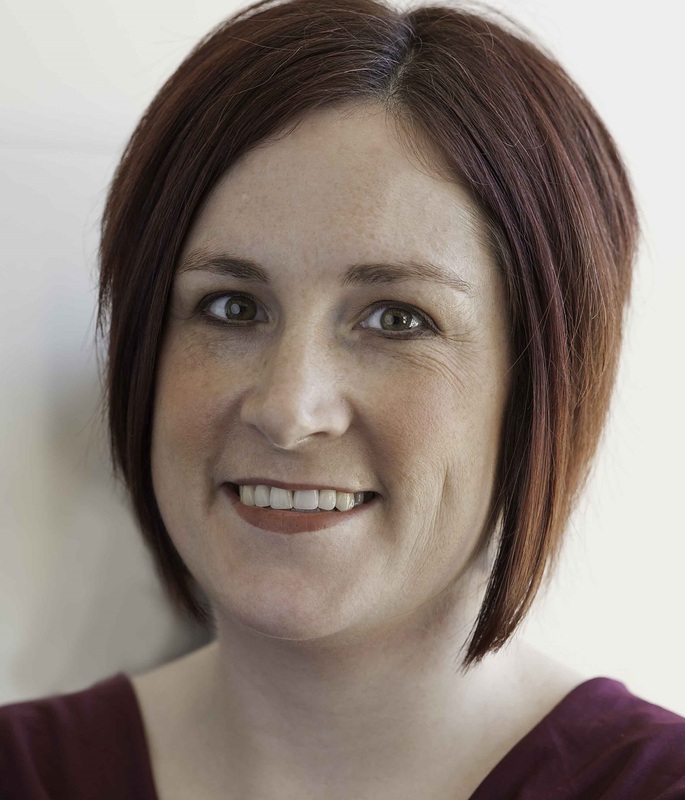 It was too vague, and required me to be flexible with my food, something that I couldn’t understand. And, if I allowed myself to be “moderate”, it meant that my standards had deteriorated. Allowing moderation to creep in often leads to the “all of nothing” thinking that permeates diet culture. You’re either ON of OFF a diet. You can be GOOD or you can be BAD, but you can’t have your cake and eat it too. Right? And the worst part was the “all or nothing” thinking that permitted the “last meal mentality” every Sunday night. Moderation is a slippery slope, or so I thought. 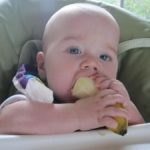 So, how can we “do” moderation well? 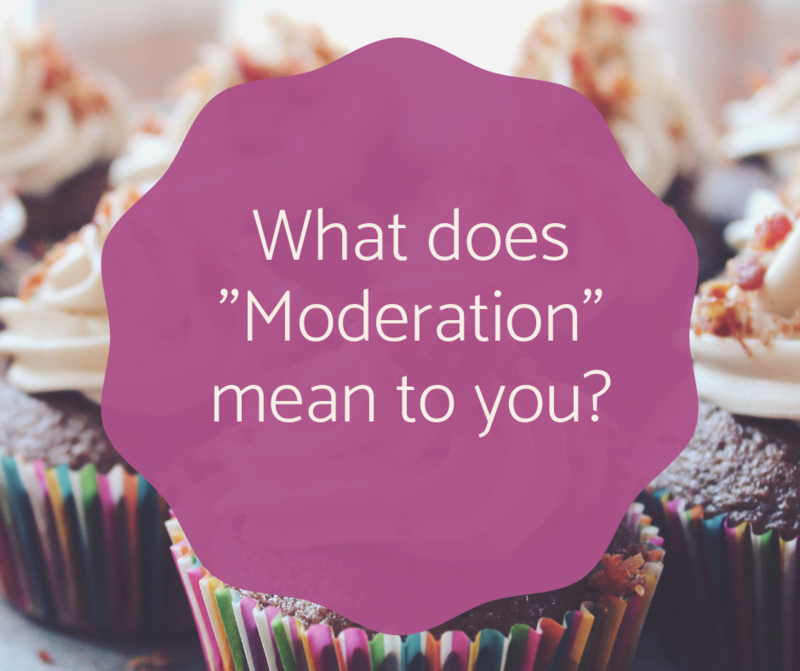 I spent a lot of time redefining my personal definition of “moderation” as I made my way through the intuitive eating process. 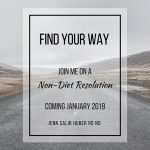 As I made my way through each step, I became more comfortable with the concept of moderation because it became part of “normal eating” for me, it was no longer a rule, an excuse to break a rule, or the no man’s land I once thought it was. Moderation feels hard because we’ve never been told that it’s OK. It’s hard because no plan, or diet, allows for moderation. We’re pushed to extremes because that’s what we’ve been told we need to do. Having eggs most mornings because you enjoy them and they make you feel good, but not worrying about the day that you don’t. Having a bagel instead of eggs doesn’t matter because you’re not following food rules and that’s “normal eating”. Sometimes having dessert, sometimes not. Sometimes having fruit as a snack, sometimes having a cookie. Taking a walk instead of a run, because that’s what feels good in the moment. 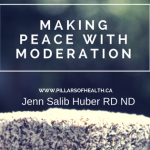 In my work, I have found that you can’t make peace with moderation without making peace with food, learning to tune in to your hunger and fullness cues, and letting go of the diet mentality. 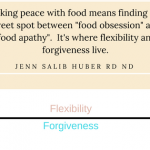 Intuitive Eating can guide you through making moderation, one step at a time. 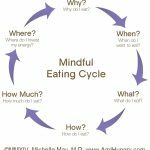 Interested in learning more about Intuitive Eating? 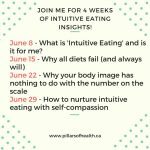 Join my FREE ‘Everyday Intuitive Eating‘ group on Facebook and sign up for the occasional email (1-2 times a month) where I share my insights into becoming an intuitive eater. 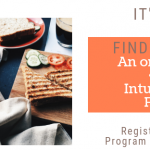 Registration is now OPEN for my 8-week online intuitive eating course!